Question is – will the sequel be just as good, if not better than the original with the advantage of the latest technology of filmmaking – and will the pacing and tone of its story telling continue like the original and not like the fast-pacing action of what today’s films are all about in order to grab the new audience generation that could be seeing Blade Runner for the first time. There are critical dynamics at play for a film when a large studio decides to invest and resurrect a film for franchise after thirty plus years. The one thing I am happy to hear, is that Ridley Scott is the film’s executive producer, because it makes me feel there will be some artistic continuity in the style of Blade Runner story telling. 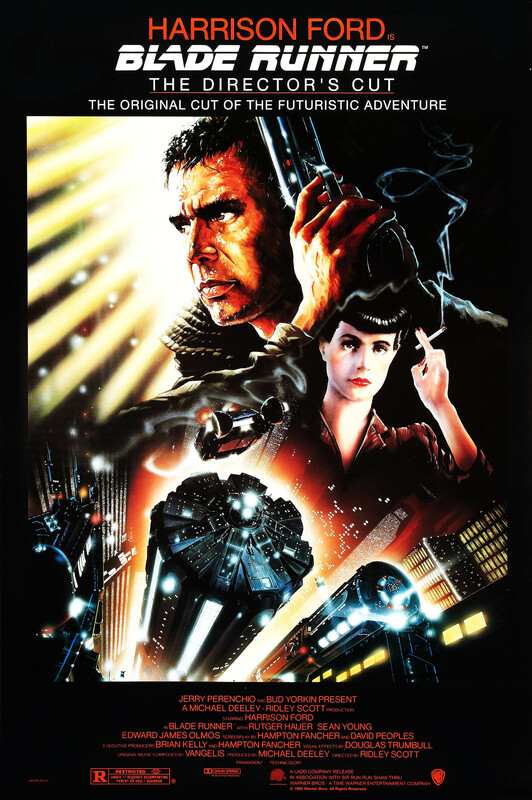 To get to the question raised in the title above, “Why a Blade Runner sequel?”, because its for the fans. I’m one and have been dying to visually see a continuation of Blade Runner for years. « What do you ask a Pikachu at Fanimecon?